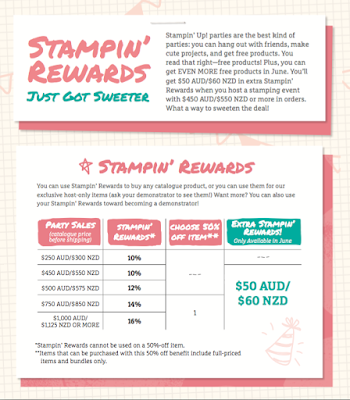 This month there are TWO amazing June promotions Stampin’ Up! is offering for the launch of the 2016 Annual Catalog. June is going to be MASSIVE! Not only is the catalog the best I have seen yet, but there are some great promotions in June to help you get more new products for no extra! Do you like free stamp sets? 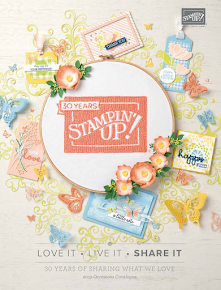 The easiest way to check off items from your wishlist from the 2016 Annual Catalog is to purchase Stampin’ Up!’s Starter Kit – and earn TWO FREE STAMP SETS (of your choice) at the same time. Stampin’ Up!’s Starter Kit is the Best Bundle around! For just $169, you get to pick $235 of your choice of product PLUS 2 free stamp sets of any value, PLUS you receive Free shipping too! After you join, you earn 20% off any orders you place while you are still active (with potential to earn bigger discounts). This promotion runs from June 1st, 2016 through June 30th, 2016. When you buy the Starter Kit during June, you can choose two stamp sets from the new annual catalog to be included in the Starter Kit for free. This promotion is specifically for stamp sets – bundles and kits are not included. 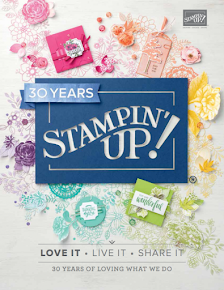 When you join, my Stampin’ Up! team, you are part of a large group of stampers from all over Australia. We have a vibrant & fun online community where we share inspiration and great friendships. If you have questions, please email me at thespeckledsparrow@bigpond.com I’d be happy to chat with you if you are interested in joining. CLICK HERE STARTING JUNE 1 or click on the join now button on the right hand side of my blog. How about some free product, we all love that don't we!! 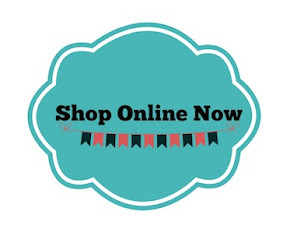 With purchases greater than $250, you can earn Stampin’ Rewards that you can use to pick free products of your choice. In June, Stampin’ Up! is sweetening the Stampin’ Rewards deal by offering an additional $50 for orders greater than $450. If that’s not an incentive for you to place that large of an order, maybe it’s incentive enough to gather some friends together to combine orders? Please let me know if you have any questions or need help with maximizing these 2 great promotions in June.